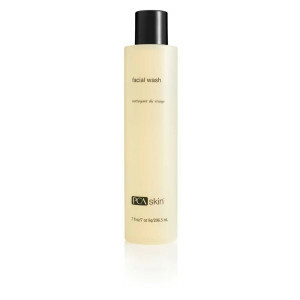 An exceptionally gentle, skin-friendly cleansing milk for all skin types, especially sensitive skin. Agrimonia eupatoria, a detoxifying extract exclusive to BABOR, has a tightening effect. 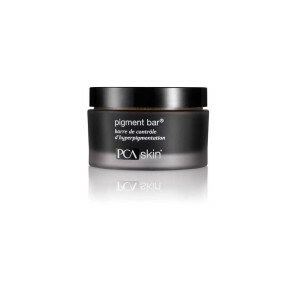 Anti-Ox Complex helps helps protect skin from environmanetal stressors. Selected active, anti-stress ingredients such as bisabolol, ginger and panthenol help to calm the skin, even as you cleanse. Massage into skin morning and evening. Rince with water. 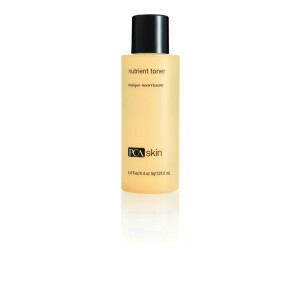 Tone with Pure Energizing Skin Water.